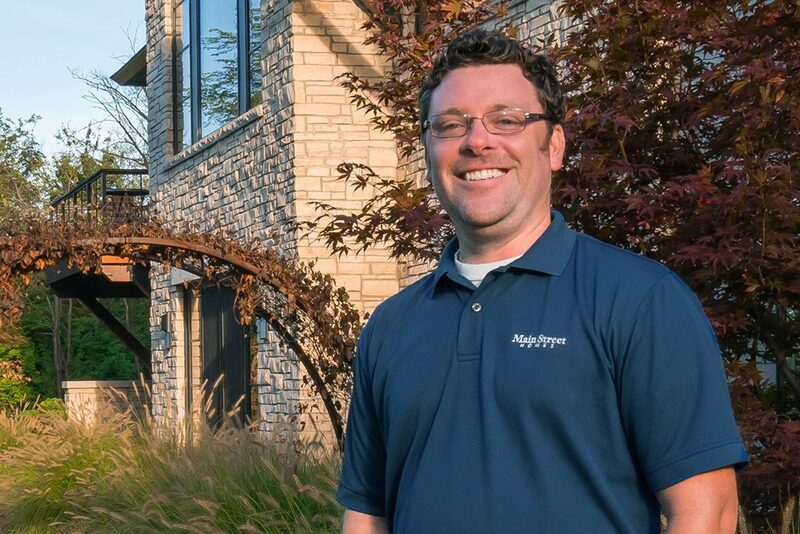 Ryan is assistant project manager at Main Street Homes. His expertise is put to work supporting the management of trade professionals and suppliers, setting project work schedules and handling warranty requests from homeowners. Ryan is a graduate of the Wayne State Mike Ilitch School of Business with a BS in finance. Prior to his role at Main Street Homes, Ryan worked in management roles for several home-building companies in Michigan as well as top-ranked restaurants in Las Vegas, Nevada. He grew up in Ann Arbor and graduated from Pioneer High School. Ryan is an active dad to his young daughter and a member of NorthRidge Church in Plymouth. In his spare time, Ryan enjoys golfing, bowling, and seeing new baseball parks across the country. He also serves as vice president of his neighborhood homeowners’ association.